Most people think of sapphire — September’s birthstone — as a blue gem, but it comes in a range of colors. Pink is one of my favorites. 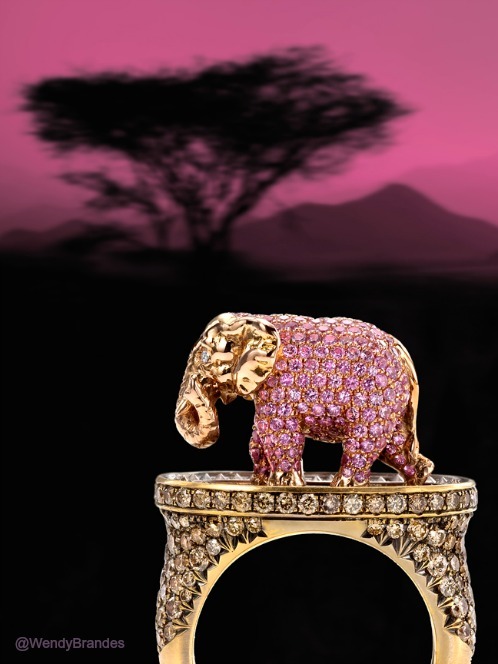 In fact, I used 262 one-millimeter pink sapphires in my Pink Elephant and Tipsy Writer Maneater ring. 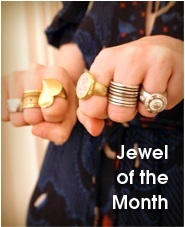 Click for more information on this prize-winning ring. Nevertheless, with sapphires in mind, I decided to wear blue for a dinner on the first day of September. I never get tired of this dress. The first photo I have of it is from 2006. I wish I could remember where I got it. 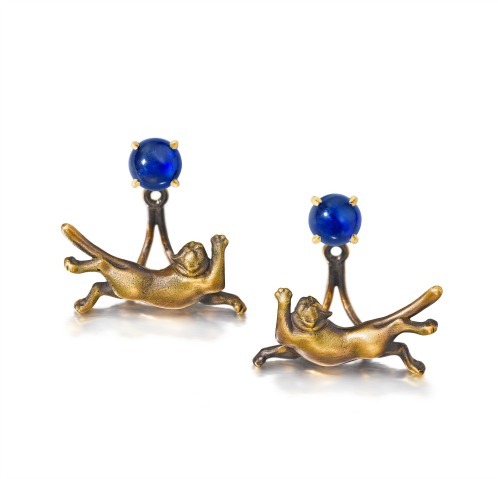 I also wish I remembered to wear my gorgeous blue sapphire studs with it. To make up for neglecting them, I’m naming these earrings my Jewel of the Month. 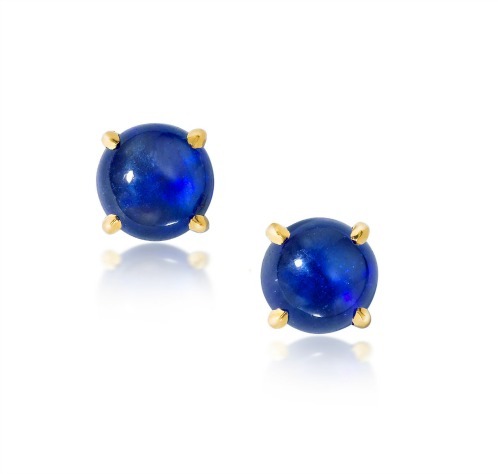 Six-millimeter diameter sapphire cabochons set in 18K yellow gold. 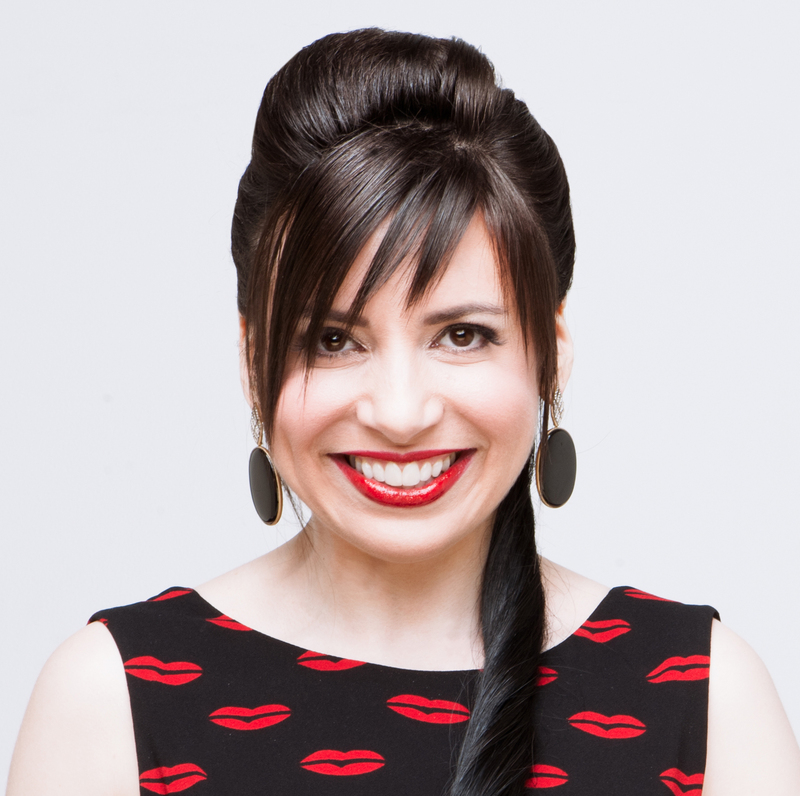 … but if you want to buy the studs by themselves, you can! 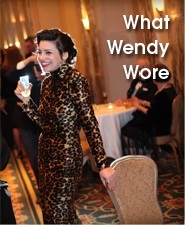 Holla at me at info at wendybrandes dot com for pricing and other information. As always… beautiful jewelry, beautiful girl!